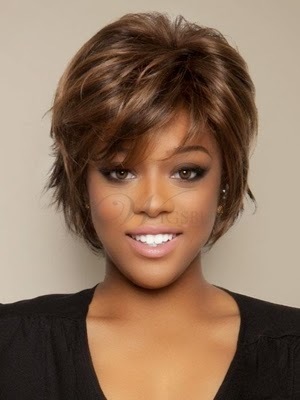 Wigsbuy is a global and big company specialized in selling wigs and hair extensions. They have hundreds and hundreds satisfied customers. They have great choice at affordable and very cheap prices. They want to help that women look great. And they what to help that women feel fabulous. 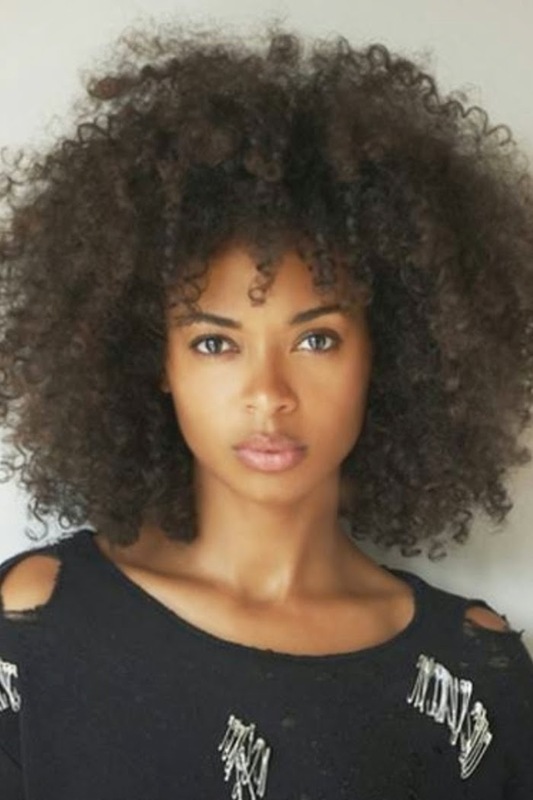 On their site you can find a huge choice of wigs in different styles, models, colors, lengths, hair types... They have synthetic wigs, human hair wigs, costume wigs, celebrity wigs. Now, they are having great mother's day deal sale. I am sure then you can find everything on their site. You can find mommy wigs for sale. And for at low prices, that is important too. I love Hale Berry and her hair. She's so modern and elegant. I love the haircut, because it's serious and fashion. Lindos looks para el dia de la madre. Que legal a dica, adorei as inspirações! Interesting article) Thnx a lot! Nice wigs, will check out!! Nice post Tijana, thanks for sharing!!! I also love yours and this post is great! wow, nice blog ((: i love it !! Wow, such a nice hairstyles! I also cutted mine a little bit shorter, short is now such a trend! So lovely post, I love the looks! love the post.. I like the curly hair, cause I am addicted to it! But the H. Berry look is amazing!! Great post, i am a huge fan of wigs too,i often use them.Thanks for sharing, you have an awesome blog !! !